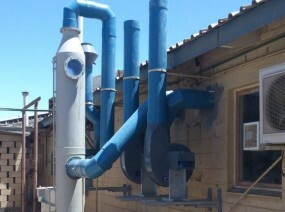 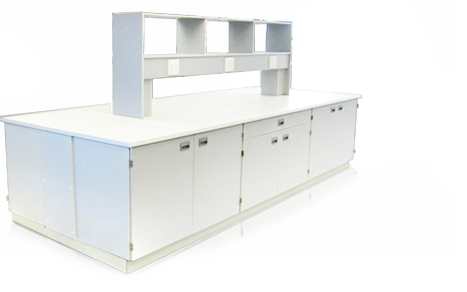 Our company is able to offer the design, manufacture and installation of specialised laboratory furniture systems and corrosive fume extraction systems. 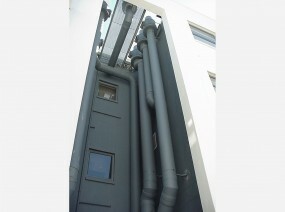 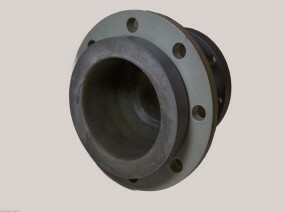 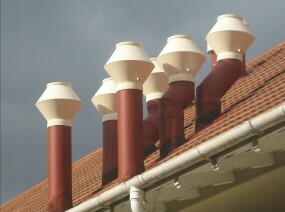 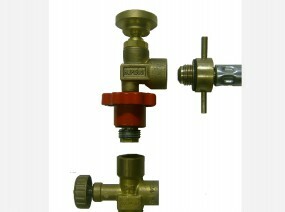 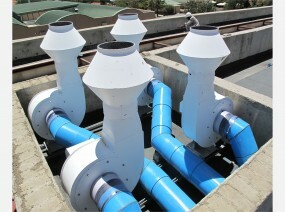 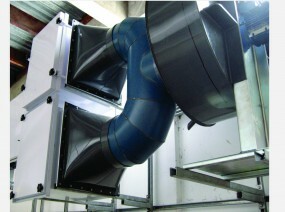 Optional full turnkey solutions offered for complete peace of mind and to optimise maximum value of investment. 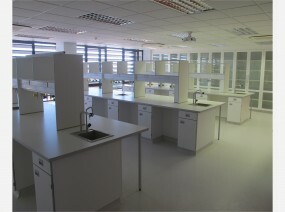 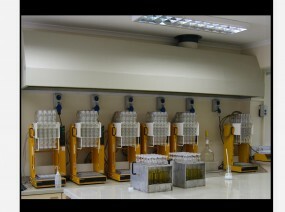 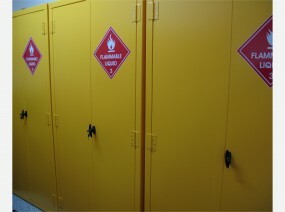 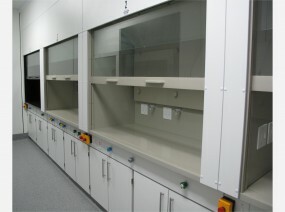 specialize in laboratory layout, design and installation. 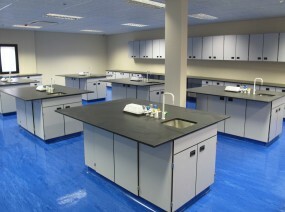 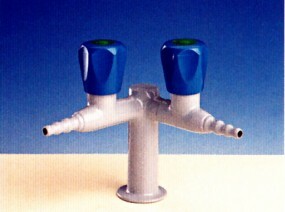 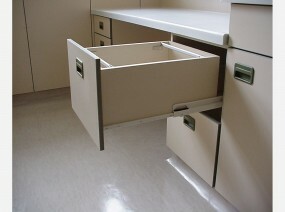 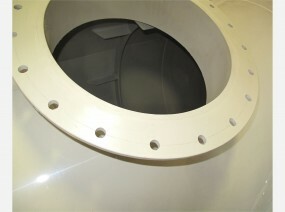 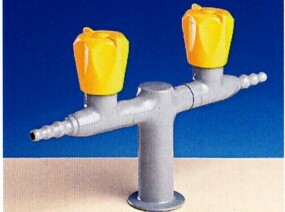 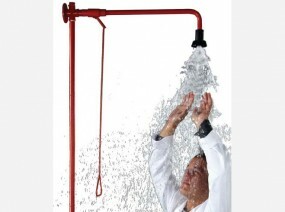 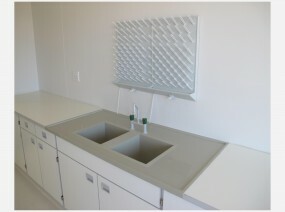 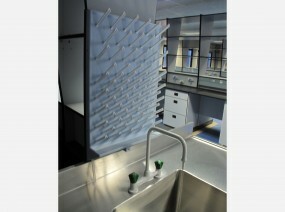 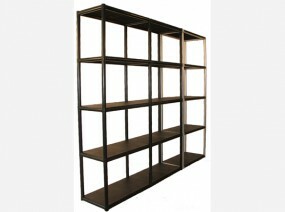 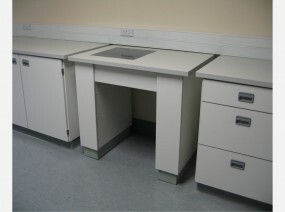 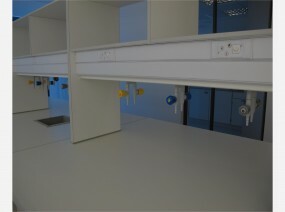 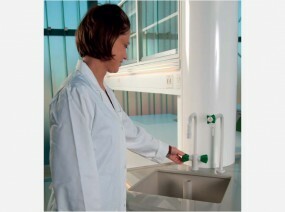 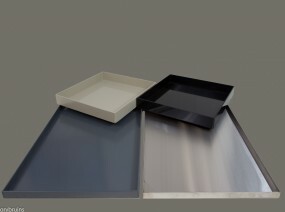 As well as laboratory furniture, fittings, worktops, sinks and other products.